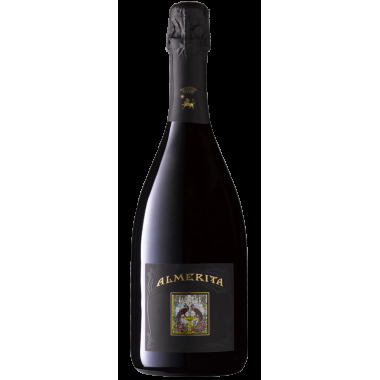 Cartizze Valdobbiadene Superiore di Cartizze - Andreola. 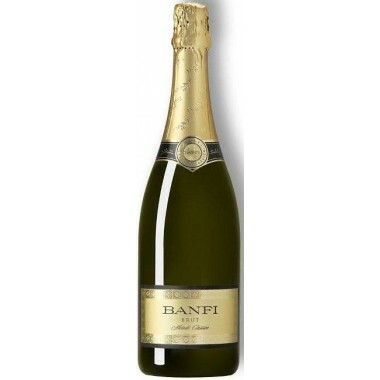 Online offer. 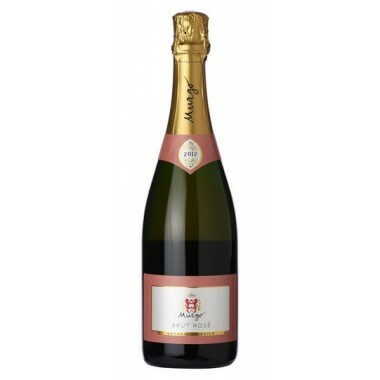 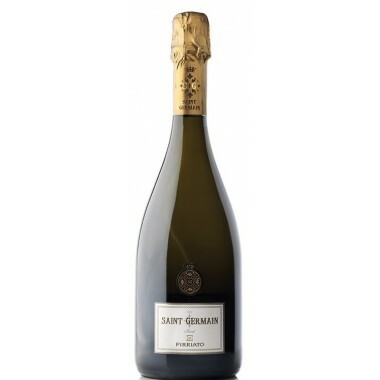 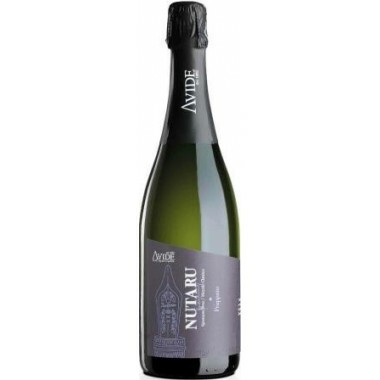 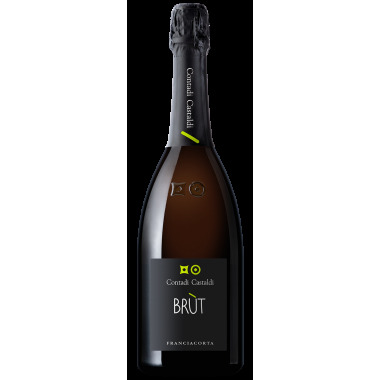 Wine style Semi-dry White Sparkling wine, Metodo Charmat. 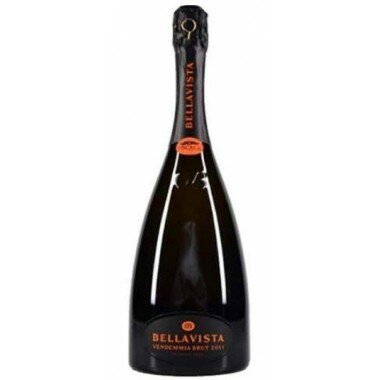 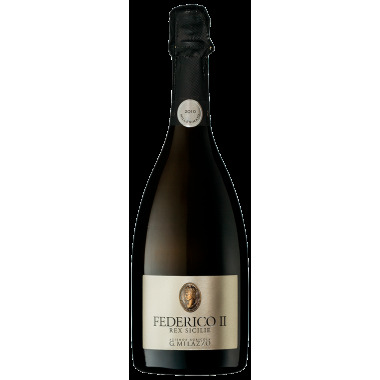 Valdobbiadene Prosecco Superiore, with its fruity and floreal aromas, is the most well known and sought after spumante in the world. 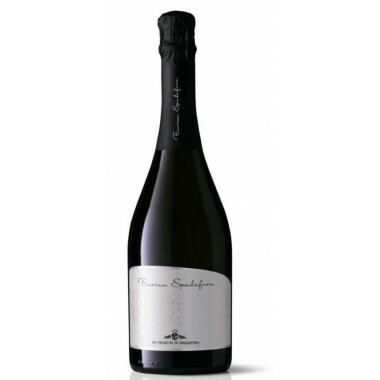 Its history began 3 centuries ago in the hills of Valdobbiadene and Conegliano. 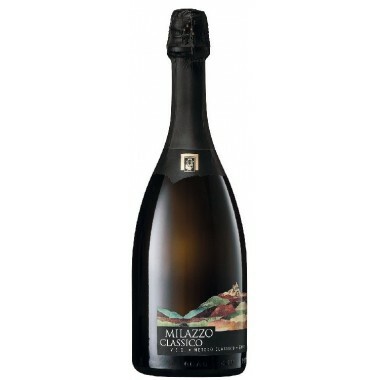 Since 2009 Prosecco Superiore is identified by the DOCG. 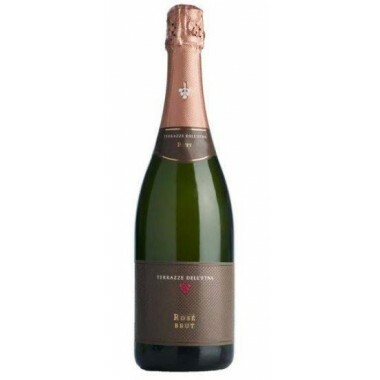 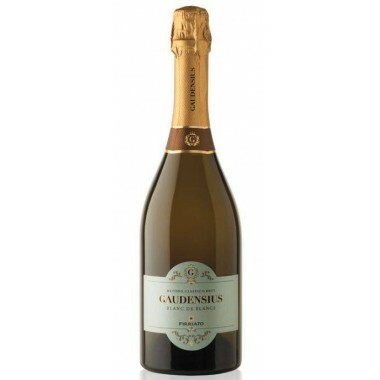 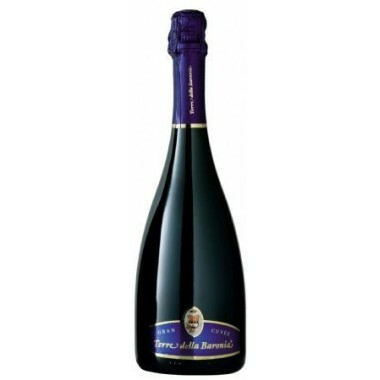 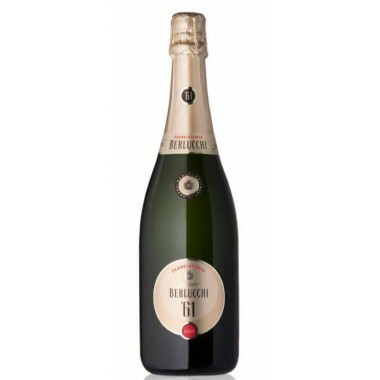 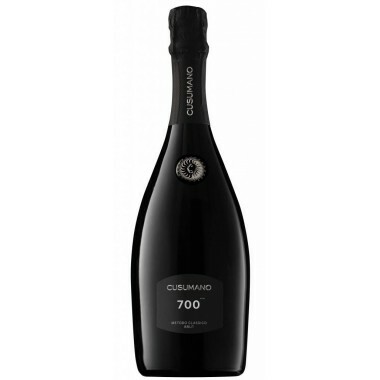 Valdobbiadene Prosecco Superiore is a sparkling wine which has exported a new style of drinking all over the world due to its informal yet refined character. 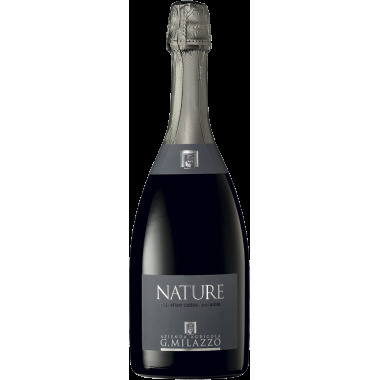 It is produced exclusively on the hills of Valdobbiadene, using mainly Glera grapes and a small percentage of minor local varietals.The Cartizze Valdobbiadene Superiore di Cartizze DOCG has a residual sugar content of 26 g/liter.